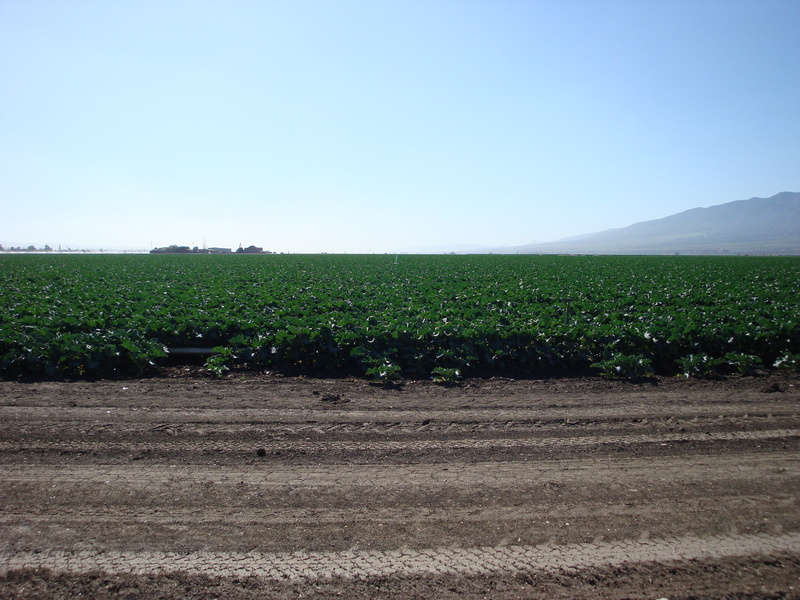 The Salinas Valley has a seawater intrusion problem for a very simple reason. Groundwater levels are lower than sea level. As long as this remains the case, it’s pretty obvious that seawater will not stop flowing downhill into the Salinas Valley aquifers. See this post, from 2015, if you’re interested in the details. I joined Ventana Wilderness Alliance staff and volunteers in marking the one year anniversary of the ignition of the Soberanes Fire by cleaning up trash and dismantling fire rings along the Arroyo Seco River. 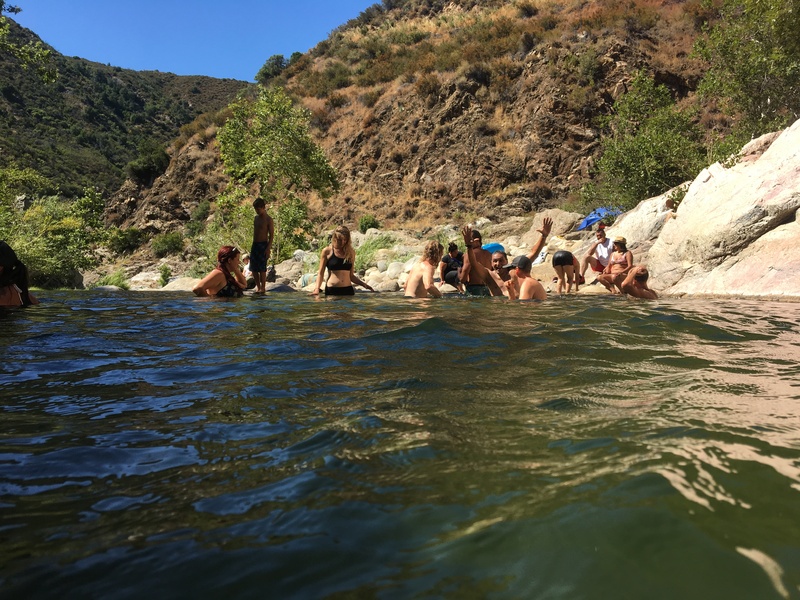 The Arroyo Seco River, with mile after mile of spectacular swimming holes, is a popular place to beat the heat – especially on days, like yesterday, when temperatures in the canyon climb into the triple digits. While we found, and hauled out, a lot of junk, this area is less trashed than popular locations on the coast. This might seem surprising, considering the large crowds and heavy alcohol consumption, but it’s probably because Salinas Valley locals outnumber tourists. You are currently browsing the Xasáuan Today blog archives for July, 2017.